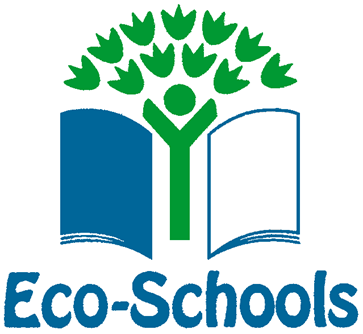 Welcome to our Eco Schools page! We are a very enthusiastic bunch who care a great deal about not only our school environment but also issues surrounding our community and the world! Take a look at some of the things we have been doing!